As is customary in these proceedings, the judge asked us a series of questions designed to determine whether or not we had any preconceived notions or biases that would prevent us from being “objective” jurors. If we answered “yes” to a question, we were to stand while our juror number could be recorded. I stood when the question was asked if anyone had ever been arrested and charged with a crime. (I had been arrested in 2009 for a civil disobedience action against a gun shop). I also stood when the question was asked whether the fact that the defendant was Black would influence my ability to follow the judge’s instructions about the law in this case. Later, along with many others I was asked to come back into a room with the judge and lawyers to explain my answers; this was not unique as approximately 80 of the 90 jurors were called back for some purpose. However, it seemed unfair that the defendant was not allowed to be in that back room and have the opportunity to question a juror if he wanted to, and at least hear their responses. When my turn came, I explained to the judge that I had been arrested in protesting straw purchasing to prevent situations like what occurred in this case, and that I “could see both sides of this issue” having also worked with youth at an early period of life. When asked about my bias because the defendant was Black, I explained that I did not think a young Black man could get a fair trial in this system. The judge was obviously upset by this statement and insisted that he worked hard to avoid bias in his court. 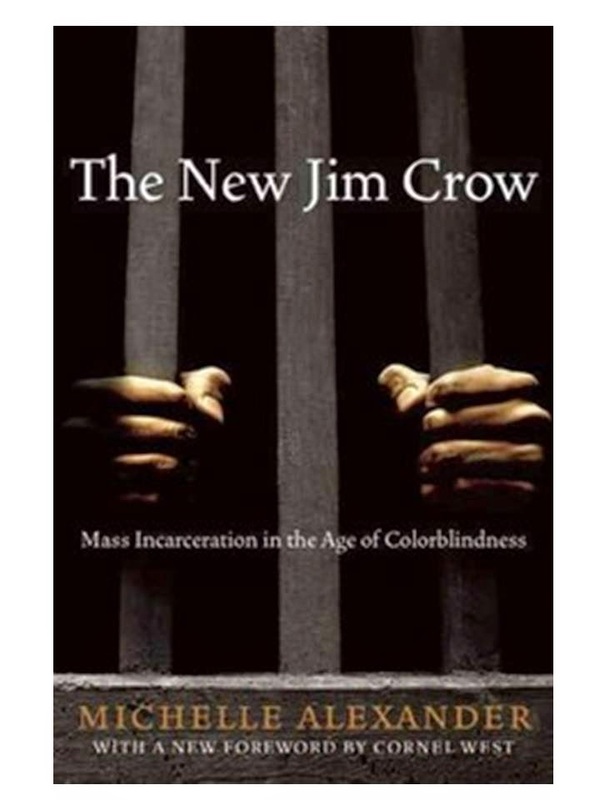 I responded by saying that I believed he had good intentions, but mentioning Michelle Alexander’s The New Jim Crow, I replied that I saw the system as broken and did not think that this man could not be fairly tried in such a system. The judge dismissed me abruptly. Had I the opportunity to say more, I would have expressed my concern about the circumstances in education and law enforcement that contributes to young men on the street, who are unemployable, live according to a “code of the street” characterized by violence. I would have gone on to say that if the man was convicted and sent into the prison system (in which he had already been held for a year), and served his time, he would be disenfranchised upon returning to the community. Moreover, his time in prison, if it educated and trained him at all, most likely would enhance his criminal skills and not prepare him for productive citizenship. I also would have suggested that in addition to the perpetrator that the straw purchaser, the gun shop and the gun manufacturer who made it possible for an illegal gun to be used in this crime should also be on trial. Moreover, I would have raised a concern as to whether an all-white jury (which I strongly assumed would be the final jury) given the way Whites (like the judge and I) had been socialized could see that young man as much more than a thug and a threat. Needless to say, I was dismissed from the jury pool shortly after that. As I feared, the final jury was not representative of the overall pool or the young defendant, being comprised of eleven White Women and one White man with four alternates one of whom was an older Black man. As I left the courthouse I was torn about my experience and the answers I had given. Had I answered the questions differently, was there a chance that I might be on the jury? Were there the individuals on the jury with views similar to mine, despite the limitations of our White socialization? However, on the other hand, I wondered, could I participate in a process and a system I know to be fatally flawed and inherently biased? I don’t think people who kill others should be allowed to go free, but I don’t think the system we have is designed to do any more than to remove perpetrators from the general public and dehumanize them in the process of doing so. Recently, some friends whose son was gunned down by another young man, went to trial and the perpetrator was convicted. Yet in the aftermath the couple was torn, wanting “justice” for their son, but feeling that sending the young man to jail was neither a relief to them or a solution to the larger problems facing young Black men. I left the courthouse with the same sort of confusion and ambivalence. While situations like Trayvon Martin’s and Michael Brown’s deaths get a great deal of media play, there are thousands of low income, largely people of color, predominately male, defendants standing trial every day. The criminal justice is successful in “putting them away” but is anything being accomplished? The evidence clearly suggests not; yet how we change the system remains a conundrum and a burden I feel, especially after my day in court.